 Our CMMI 3 certificate is a reflection of the success of our corporate business process. We provide software and hardware solutions according to the requirements of telecommunications companies and service providers. We provide solutions for finance sector, meeting the aspects of financial requirements, by our experienced staff, our dynamic structure, local and international solution partners. We provide high technology and innovative integrated projects related to IT security . By choosing the most appropriate structure for the customer requirements, we provide solutions ending the loose of work up. 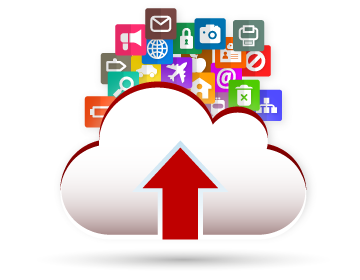 We provide solution to make life easier for whom needs to reach their files and folders remotely from anywhere and anytime. We provide support to our customers regarding to installing management systems, developing and applying system expertise and support. We provide our clients and corporations, data warehousing, analysis and reporting related solutions by our technical and academic experience. We make analysis systems on web sites; in order to provide good content, personal Web specialization and personalized web page structure and related purpose. We provide solutions, compatible to all internet standards, updated and developed search engines regarding to the software engineering standards.